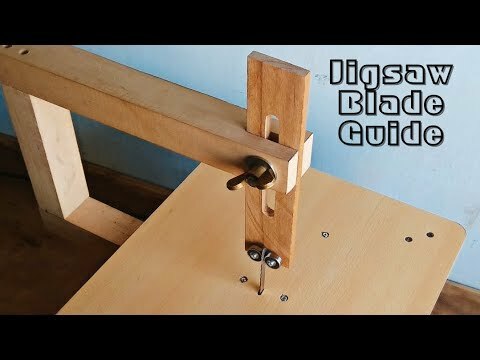 Today I Make A Jigsaw Table Machine Support For Jigsaw Blade. I Make A Guide To Keep Jigsaw Blade Vertical. It Is Very Useful For Woodworking. I Hope You Enjoy This Video. If You Like This Video Then Click On Like And Also Subscribe My Channel For More New Videos.